I was given a credit to design my own iPhone case. All opinions are mine alone. I am super excited about today’s post! Not only am I sharing one of our many photos from the family session we had with Em Grey, but I am also sharing my newest custom iPhone case. I recently upgraded to an iPhone 6, so I obviously can not use my iPhone 4S cases anymore. I have been keeping my eye out for a cute case. I love the gold color of my iPhone, and my Otterbox covers it up completely (which is the point, but I want to see the phone, too!). I hopped onto CaseApp and played around with a ton of designs. There quite a few design elements to choose from, including quotes and hand drawn images. 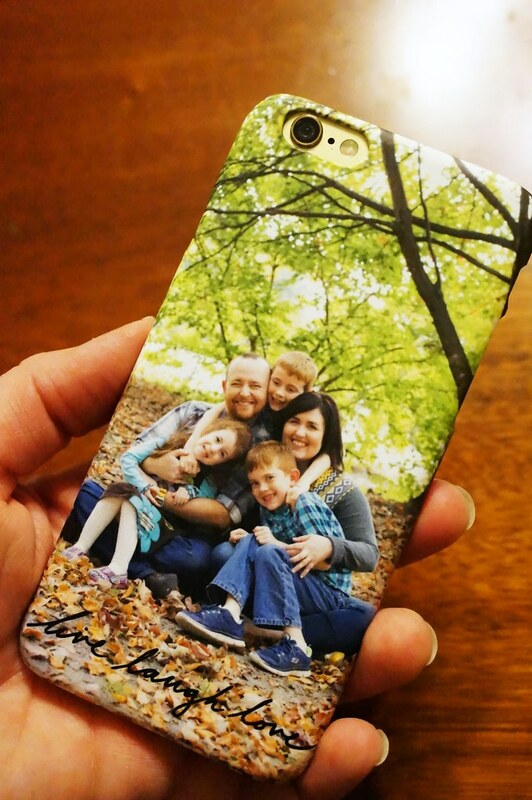 Em had just sent over our family session photos, so I thought it would be cool to put a picture on my case. I put the hand drawn ‘live laugh love,’ because it felt so fitting for our family. I opted for the matte case, because I’ve never had one in that texture. I love it! The design process was incredibly easy, there were a lot of options to choose from, and I could incorporate something personal like our family photo. I was given a credit to design and receive this case, but I feel like these are reasonably priced. The processing and shipping time was very fast, which was so nice. I was eager to have my phone case in my hands after I designed it! The iPhone case was very well packaged in a sturdy cardboard box, which I appreciated. If you are looking for personal gifts for your loved ones, this would be perfect! Now, for the fun(ner) part of today! 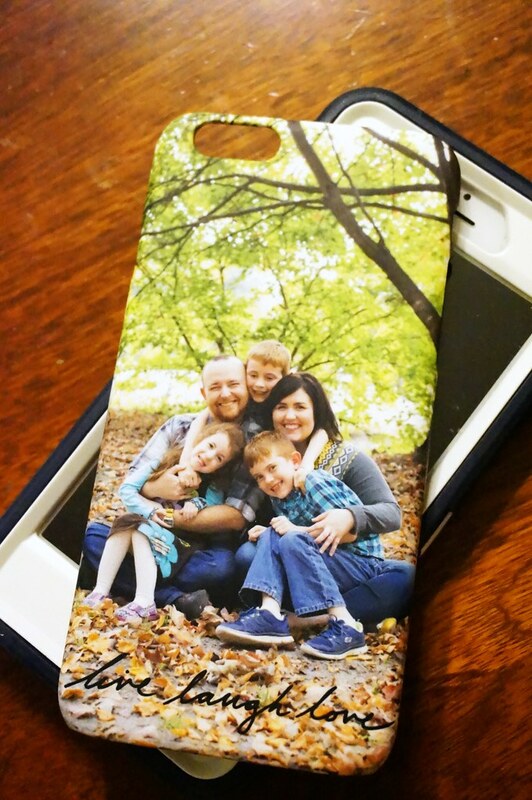 CaseApp is giving away a $40 credit to their site, so you can design your own case as well! You can use the widget at the end of this post to enter the giveaway. And if you can’t wait for the giveaway to be over, CaseApp has given me a coupon code to pass along to you all! You can use LATELY20 for 20% off your order. It’s only available for a week, so make sure to place your order soon if you’re interested in getting 20% off your custom phone case.